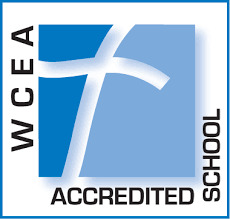 Our TK-8 Catholic school opened in 1962 and doubled it's classrooms in 1997. We are proud to have two classes per grade level and offer full day Transitional Kindergarten and Kindergarten programs and provide extended care before and after school for currently enrolled students with our Kids Konnection Program. 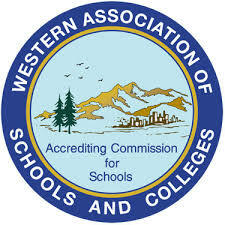 St. Isidore School has dual-accreditation by WCEA (Western Catholic Education Association) and WASC (Western Association of Schools and Colleges). 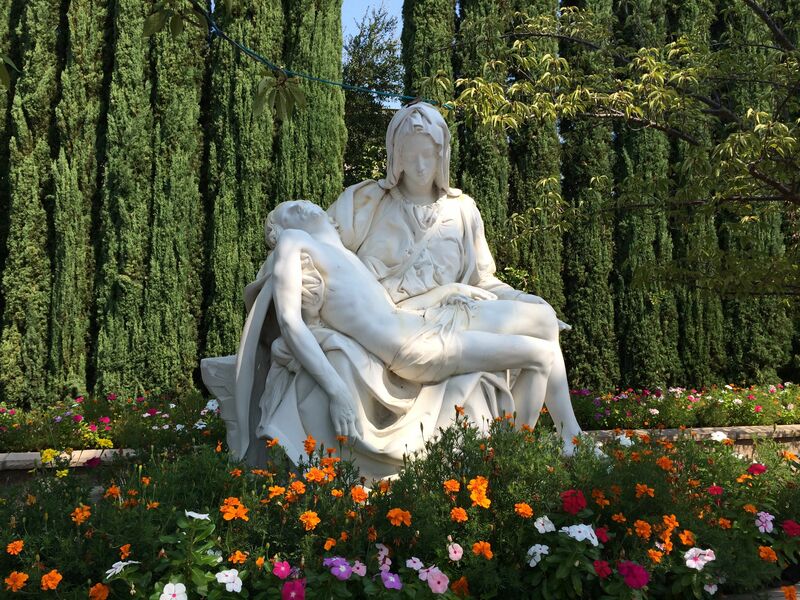 Please call, text or email our admissions director, Jill Tripaldi, (925) 389-8190/jtripaldi@stisidore.org, with any questions or to schedule a tour.